The Flake - more than action! 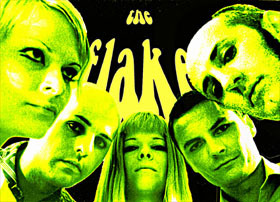 pics: you'll find pics from gigs and trips of THE FLAKE incl. "freakshow". stuff: get your own FLAKE screensaver or background picture and other candy bits.